Her number one advice to anyone reading this who instantly wants to feel better is to be mindful of what they eat. “See food as information for the brain. Before eating, really take a step back to be mindful and ask, “What will this food do for my brain and how will it affect the way I feel afterward,” she said. 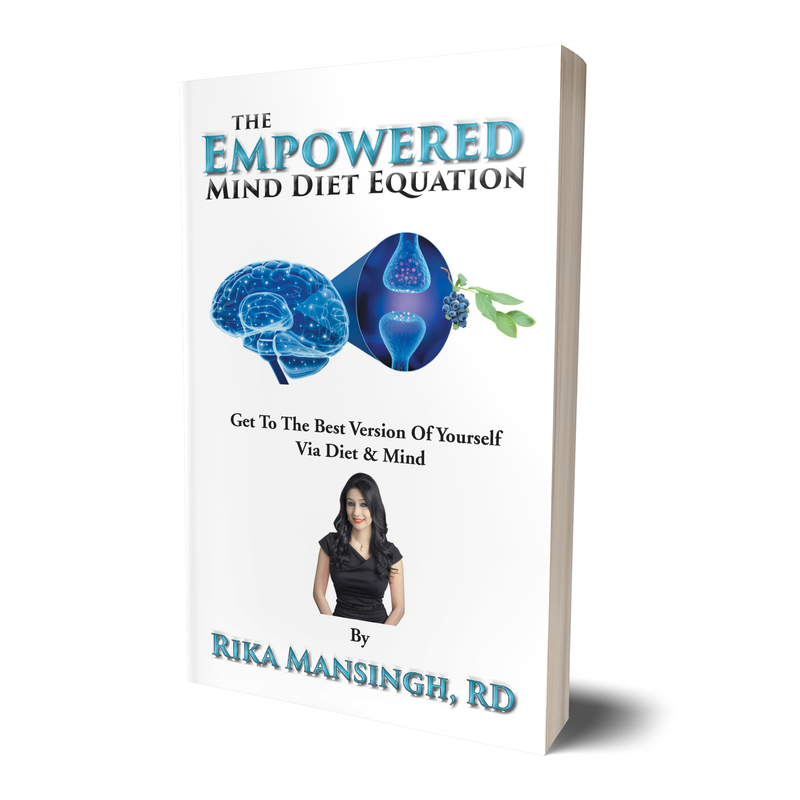 In The Empowered Mind Diet Equation, Mansingh goes into detail on which foods nourish the brain – healthy omegas, complex carbohydrates, powerful proteins, energizing vitamins, magnificent minerals, and water. She also discusses the culprits to avoid – sugar, gluten, alcohol, caffeine and simple carbohydrates and their impact on the brain. The advice falls in line with Canada’s recently revised food guide. Doing away with food groups and servings, the guide now recommends filling half your plate with vegetables and fruits, a quarter with whole grains and a quarter with a form of protein. Mansingh says the biggest challenge her clients face when changing their diet, is their mindset and the belief they can’t do it. “Healthy eating for the mind is not difficult. It is actually very easy if we change the way we think. Always believe in yourself. You are the handler of your own health. 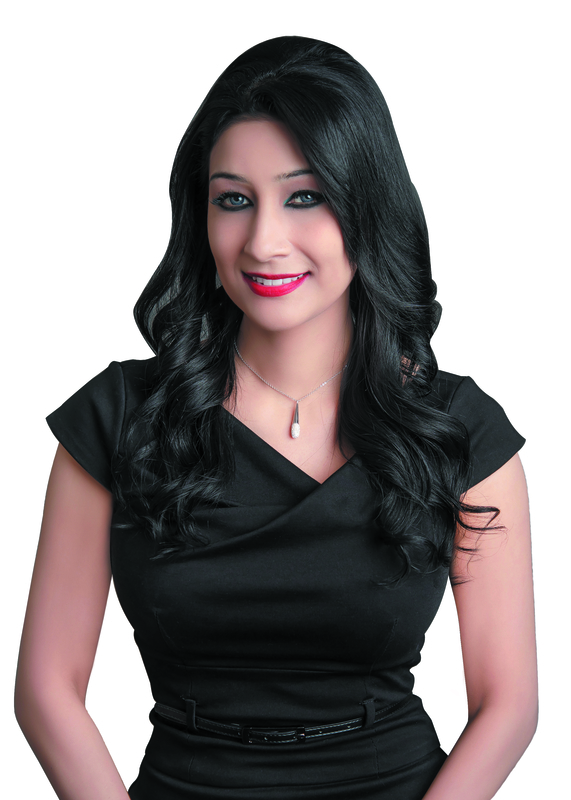 Believe that you can do it and you will achieve not only your dietary goals but overcome any obstacles along the way,” she said. Mansingh has had a busy start to 2019. 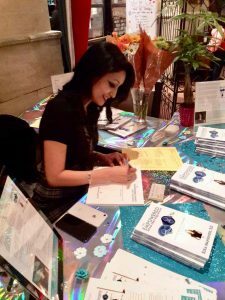 Her book launch event took place in Abbotsford last weekend, she spoke at the Gluten Free Expo in Vancouver earlier this month and has several book signings lined up for February. She is also a media columnist appearing regularly in the Abbotsford News. 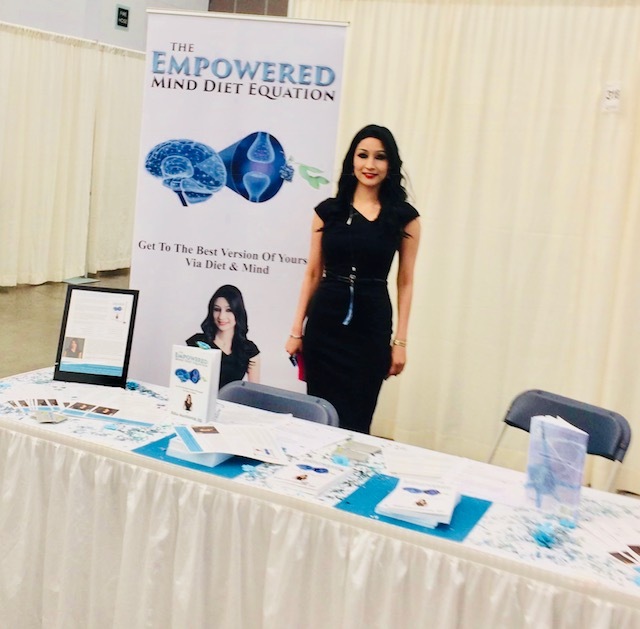 Most recently, she wrote about the impacts of gluten on the brain for Gluten Free Magazine and is scheduled to appear on television and radio shows this month. The South African native is having the largest bookstore in South Africa, Exclusive Books, distributing the book. 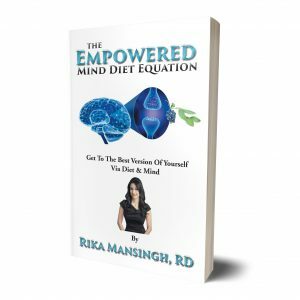 Mansingh’s goal for 2019 is focusing on marketing her book and empowering as many people as she can to rewire how they think about food.